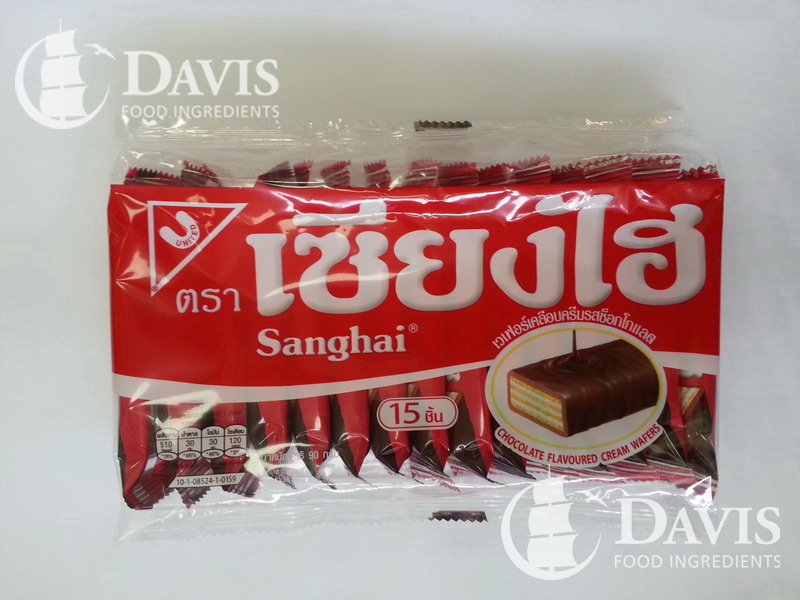 A wafer biscuit with chocolate flavour and cream layers. Vanilla tasting crisp bite size biscuits with assorted coloured icing. Also ideal for cake decorating! These convenient cookie jars are suitable for vegetarians. 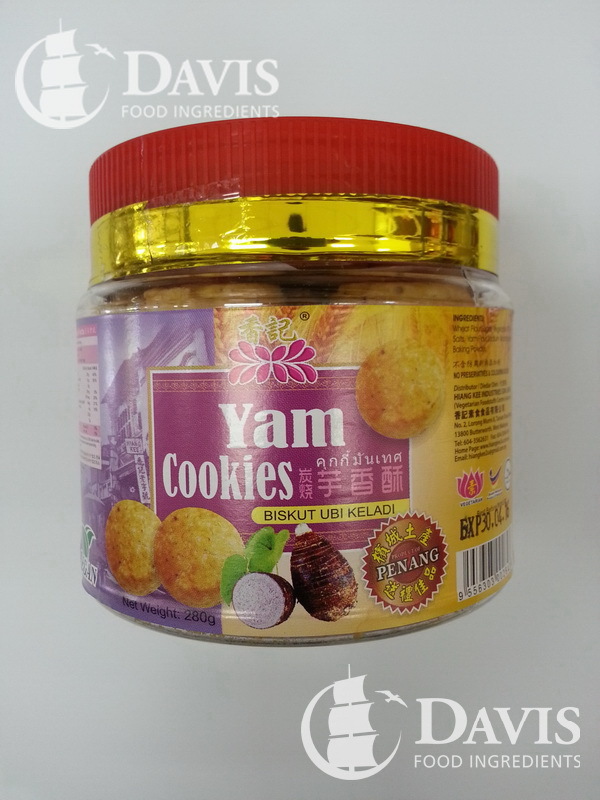 Yam flavoured bite size treats. Product of Malaysia. 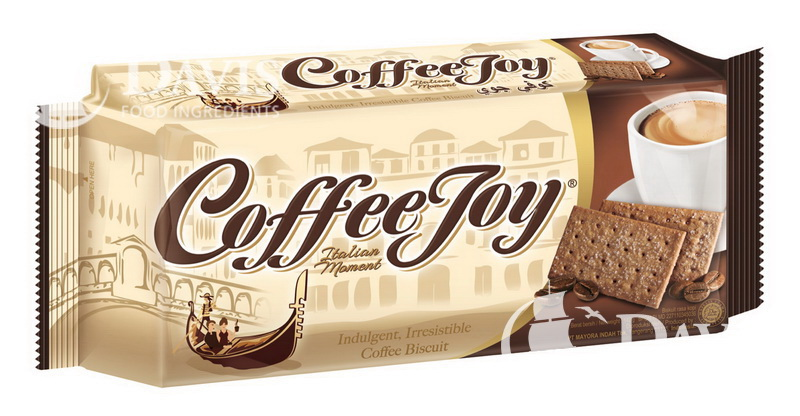 Light and delicious coffee flavoured biscuits - ideal with coffee or tea. No artificial colours or flavours. 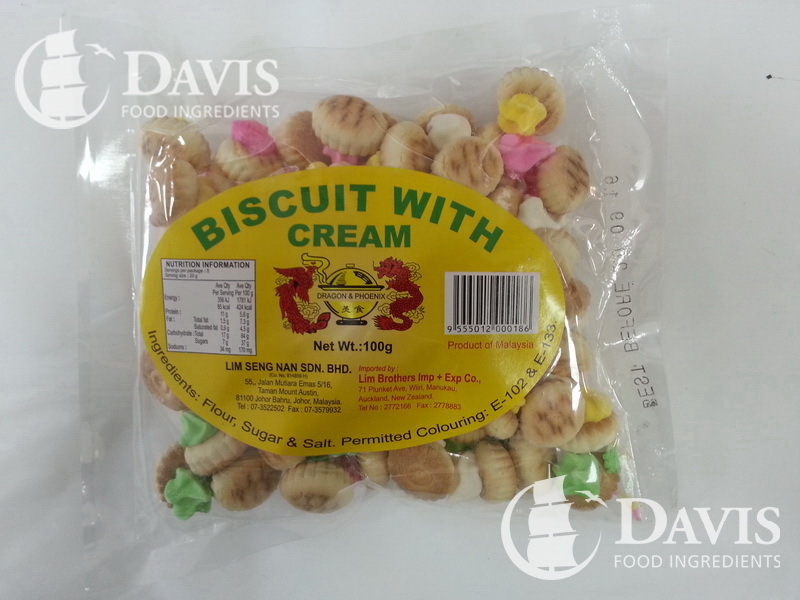 Light and delicious coffee flavoured biscuits. 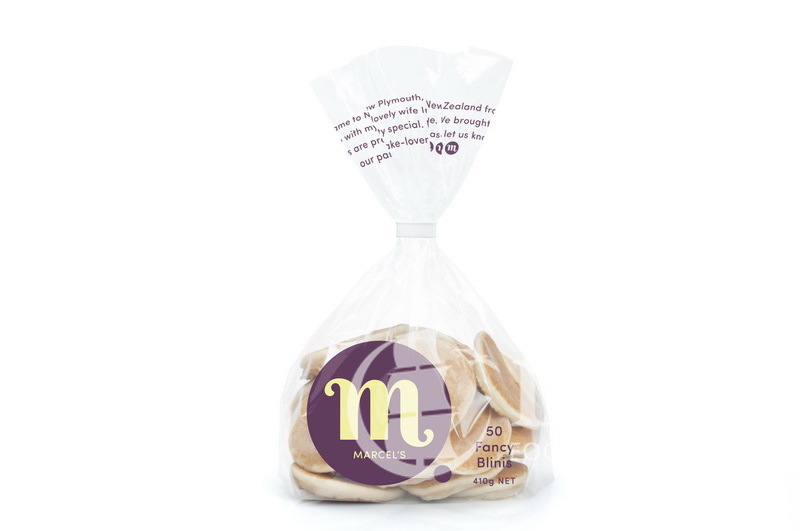 A smaller snack size pack - ideal with coffee or tea. No artificial colours or flavours. 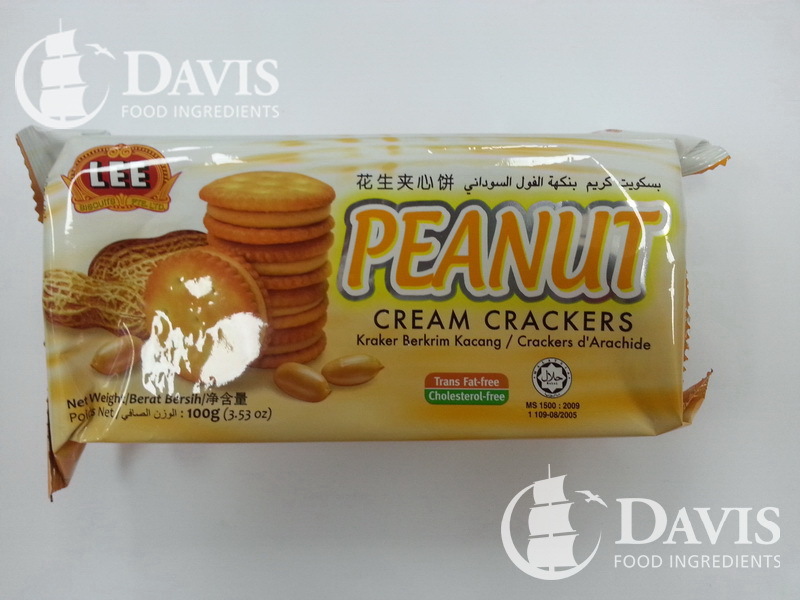 Yummy crackers sandwiched together with a peanut cream filling. Product of Malaysia. 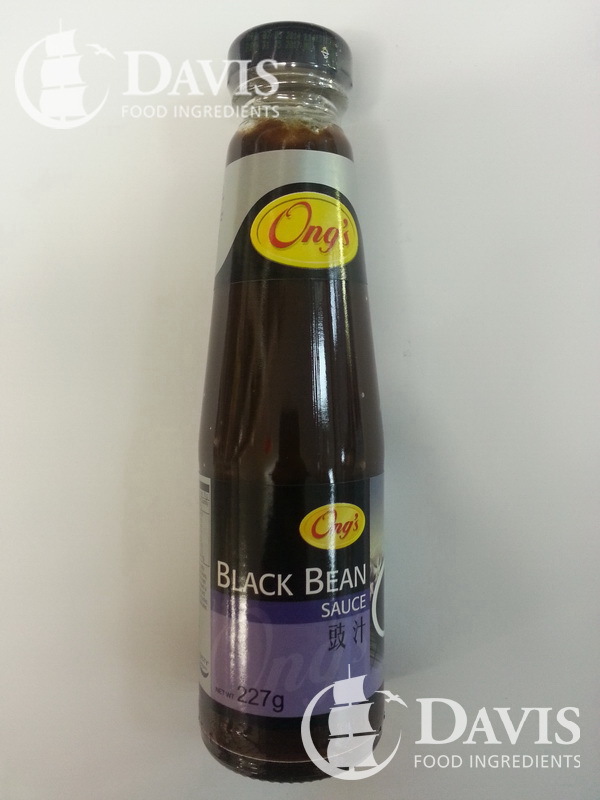 Made from fermented black Soy beans, this thick sauce is ideal for stir fries. 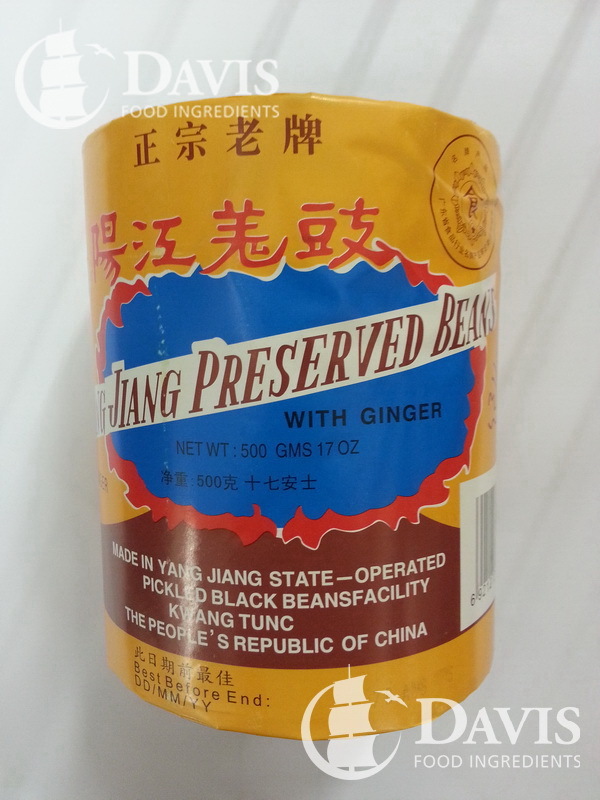 Yangjiang Preserved Beans with Ginger is processed by a traditional natural method, with the black beans grown in the Yangjiang area. Depending on the recipe they can be rinsed for a more delicate flavour. Expect salty and pungent qualities from these beans with a complement of ginger. Refrigerate after opening. Pearl River Brand. 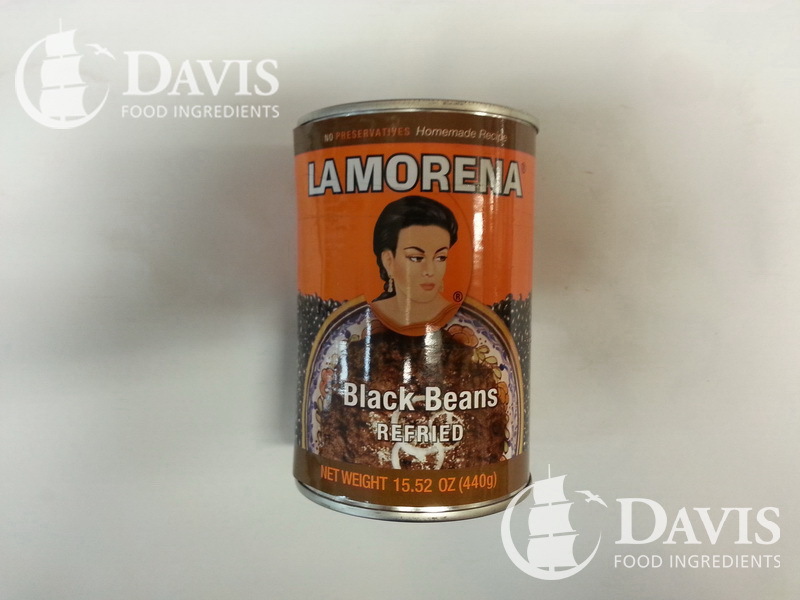 Refried black beans are a dish of cooked, mashed black beans which is then baked or fried and seasoned with spices. They are most commonly used in Mexican dishes such as in tacos or burritos but also go well in homemade dips with nacho chips. Refried black beans contain all the goodness of beans including high amounts of protein and fibre as well as important vitamins and minerals. This is type of pale coloured bean, whose name has come about due to the large black spot on it, which looks like an eye. These are perfect to make a side dish or bean salad and provide a delicate, creamy flavour to a dish. They can be used in both hot and cold dishes. Black eyed beans contain good levels of vitamin A as well as dietary fibre. 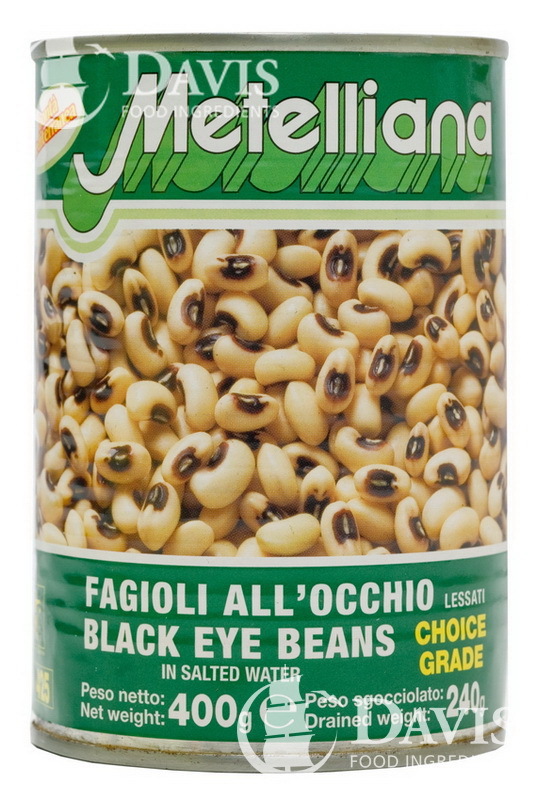 These beans are canned, so do not require pre-soaking. 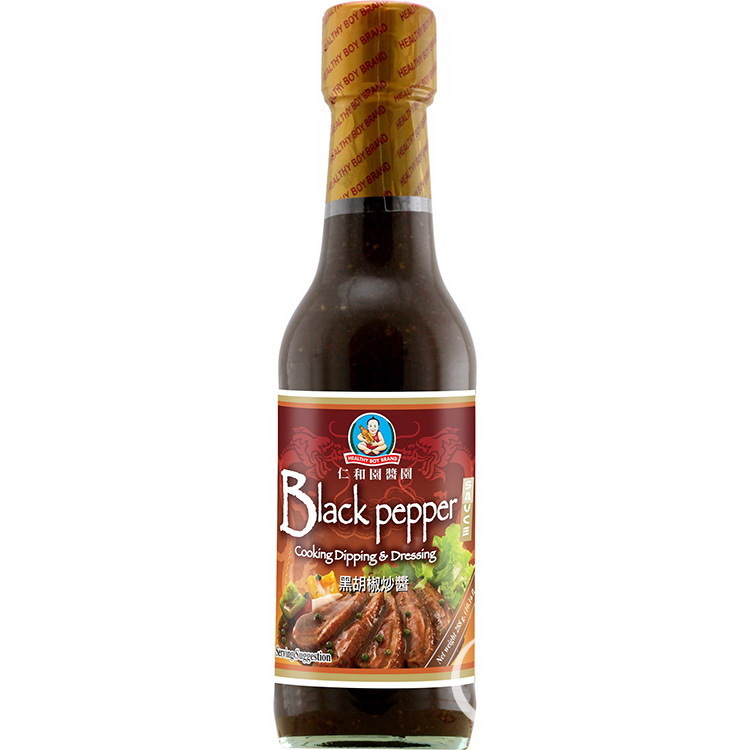 This sauce has a wonderful aroma and is a ready-to-use as a gravy for steak and as a condiment for stir-fries and marinades. 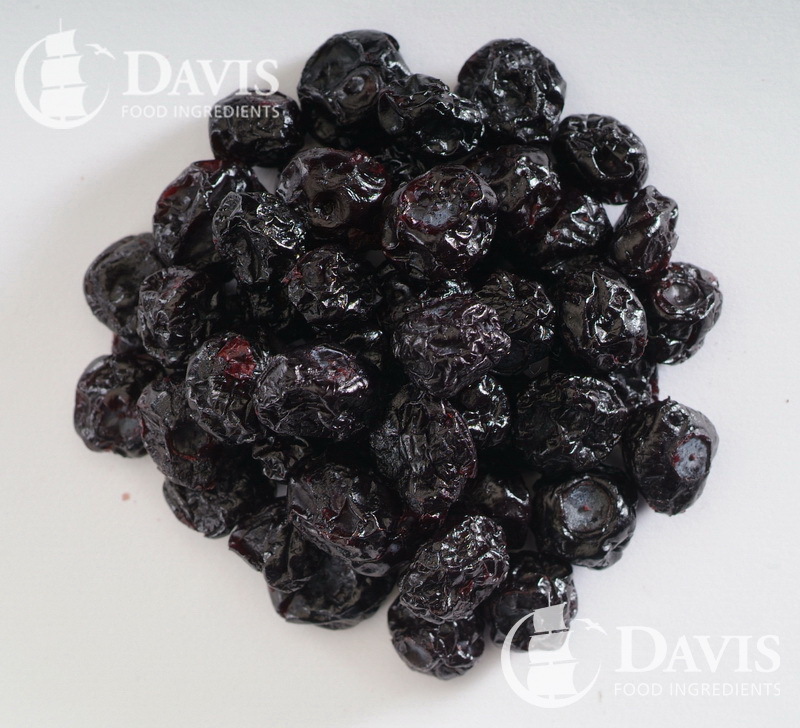 These preserved black dates can be eaten as a snack. Black rice is a deep black colour which usually turns purple when cooked. 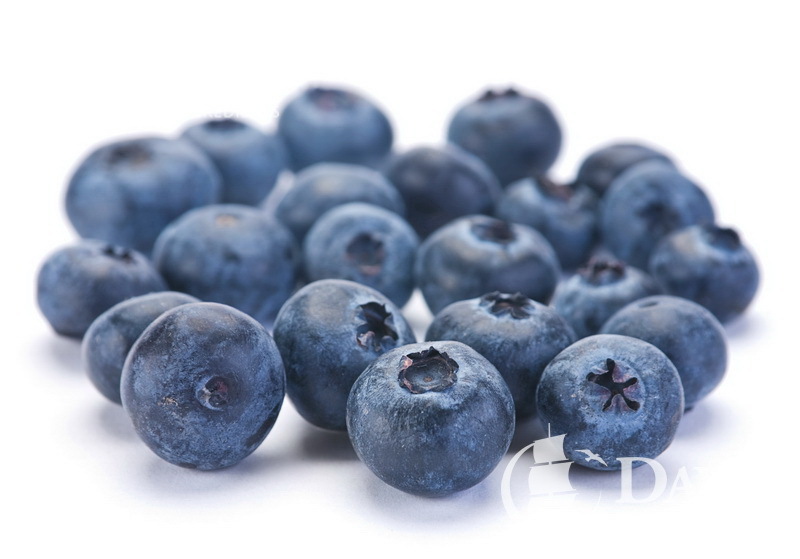 The colour is due to its high anthocyanin content. 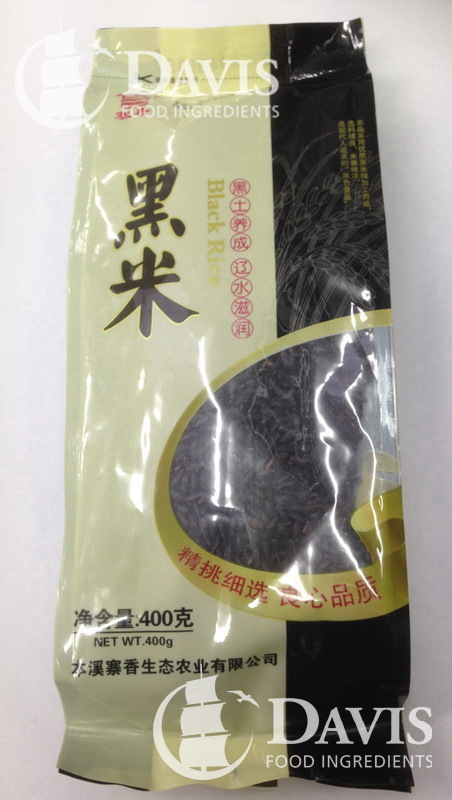 Suitable for making porridge, dessert, traditional Chinese black rice cake or bread. 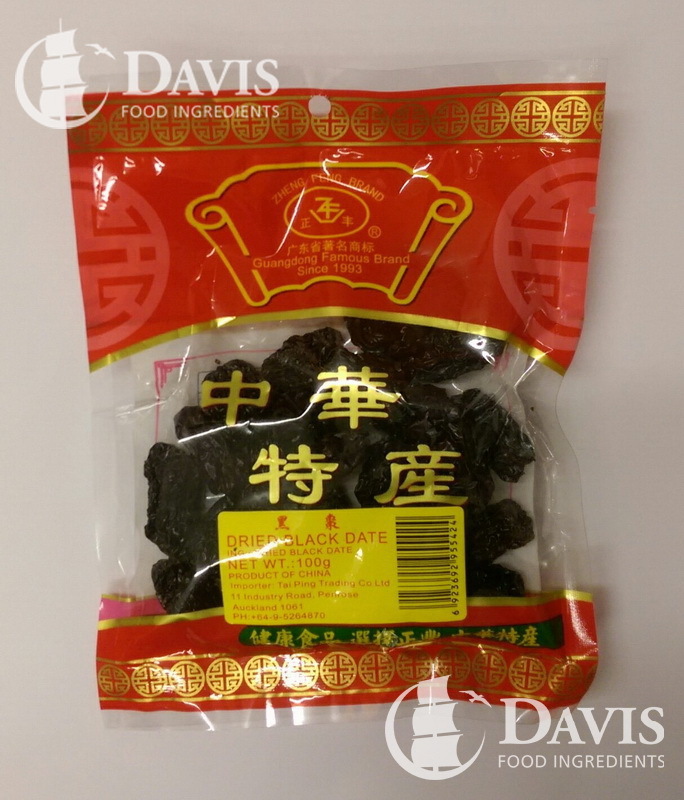 This is a thick black soy sauce, that can be used as a dipping sauce or in stir fries. Blinis made by local manufacturer Van Dykes. Come frozen. Just thaw, add your favourite filling, heat and serve. Purple corn is a variety of maize native to South America, where a pigmentation in the plant causes it to be a deep purple colour. These are succulent and juicy and taste like a mixture of sweet fruits including grapes, peaches and kiwifruit. Often purple corn is soaked in hot water to create a deep purple liquid which is then used to colour different drinks and foods. 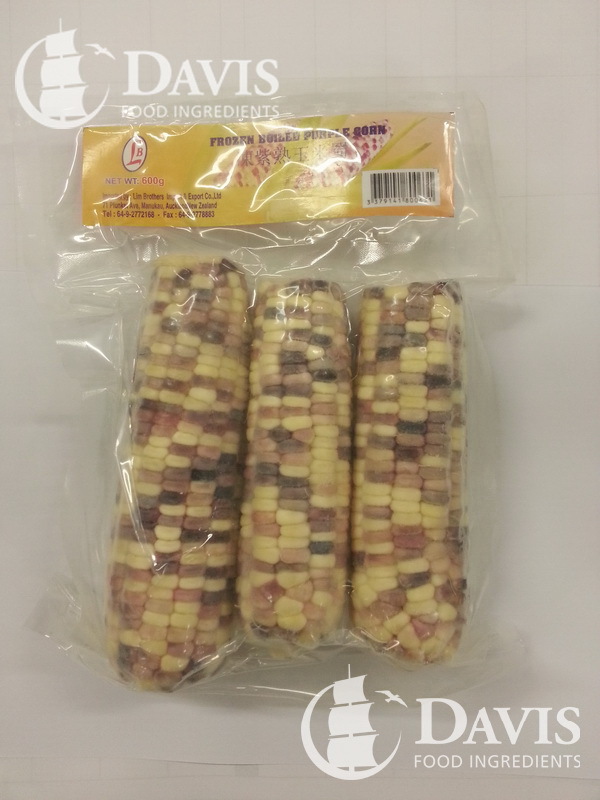 Purple corn contains high levels of antioxidants as well as other important nutrients.